Talking about sci-fi, special effects, and technological advancement, what’s better than Hollywood? Indeed, Hollywood is far too better in its very own way of storytelling, maybe it’s a sci-fi action like typical ‘Matrix Trilogy’ movie or a simple drama with lots of logic like ‘The Imitation Game’. 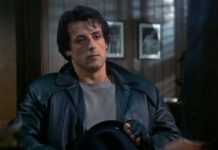 To feel the more of Hollywood, here is a list of best Hollywood movies for software developers. The Social Network is an American drama film directed by David Fincher starring, Jesse Eisenberg, Andrew Garfield and Justin Timberlake. The story of the film showcases the founding of social networking site Facebook and the resulting lawsuits. The film is a story of friendship, loyalty, greed, and betrayal where the grand satire of a socially hopeless Harvard student named Mark Zuckerberg, ended up creating one of the largest social phenomena of the twenty-first century. 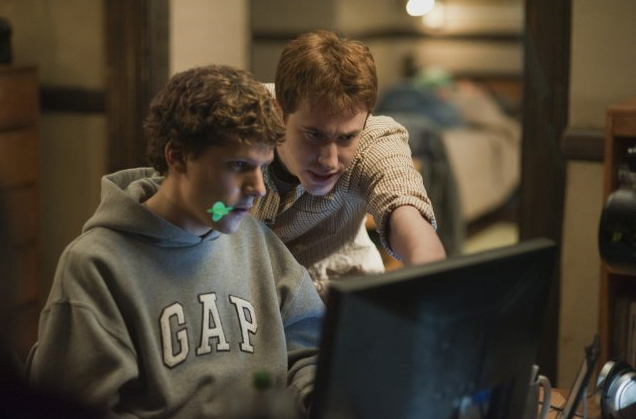 The Social Network is one of the Best Motivational Hollywood Movies Ever. The film also won three awards in diverse categories at the 83rd Academy Awards. Pirates Of Silicon Valley is directed by Martyn Burke, starring Noah Wyle and Anthony Michael Hall in lead roles. The story of the film is based on the two great start-ups of the world in the field of the personal computer as Apple and Microsoft. The film deals with the leaders in the field of personal computers and how the interplay among them takes place; Steve Jobs, who ripped off Xerox’s research team by introducing those technologies in the new Macintosh, and Bill Gates, who ripped off Jobs by incorporating those technologies in the newer Windows product. Matrix Trilogy is an American sci-fi action film series directed by The Wachowski Brothers. The series is a collection of The Matrix, The Matrix Reloaded and The Matrix Revolutions, starring Keanu Reaves, Laurence Fishburne, Carrie-Anne Moss, Hugo Weaving and Gloria Foster. The film trilogy is based on the human-machine war, where the human city of Zion defends itself against the massive invasion of the machines. 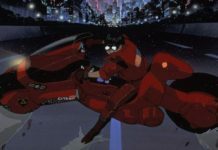 The film is also seen as a benchmark for all future sci-fi films. 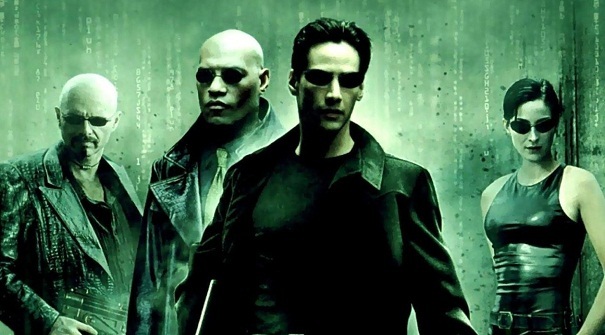 The Matrix is the several cuts above the rest of the films and is one of the best films ever! The mortal combat shots of kung-fu style are deftly shot, giving the next level of action from a Bruce Lee film. 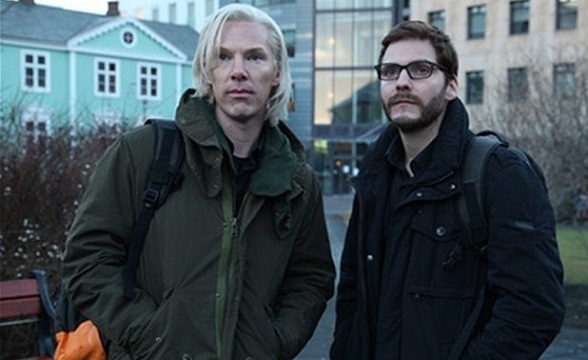 The Fifth Estate is a Hollywood thriller film directed by Bill Condon. 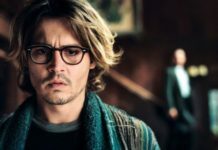 The star cast of the film includes Benedict Cumberbatch and Daniel Bruhl in lead roles, coupled with Anthony Mackie, David Thewlis, Alicia Vikander, Stanley Tucci and Laura Linney. The story of the film is based on the news-leaking website WikiLeaks, the most fiercely debated organization of the 21st century. 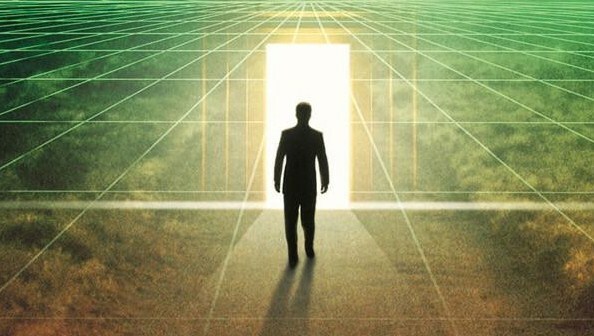 The Thirteenth Floor is a Hollywood sci-fi thriller film directed by Josef Rusnak. The film stars Craig Bierko, Gretchen Mol, Vincent D’Onofrio, Armin Mueller and Dennis Haysbert. 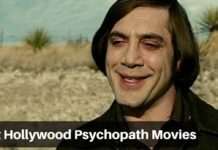 The film showcases a whole lot of diverse genres as it moves forward – intelligent sci-fi, murder mystery, film noir, thriller, and love story. 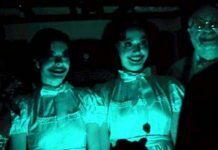 The Thirteenth Floor can be defined as The Matrix with less action fluff, actual human relationships, and a plot entwine reminiscent of the Sixth Sense.